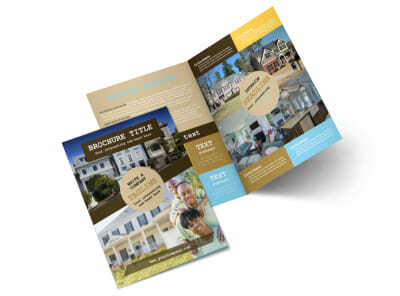 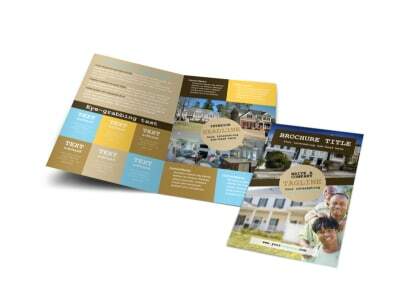 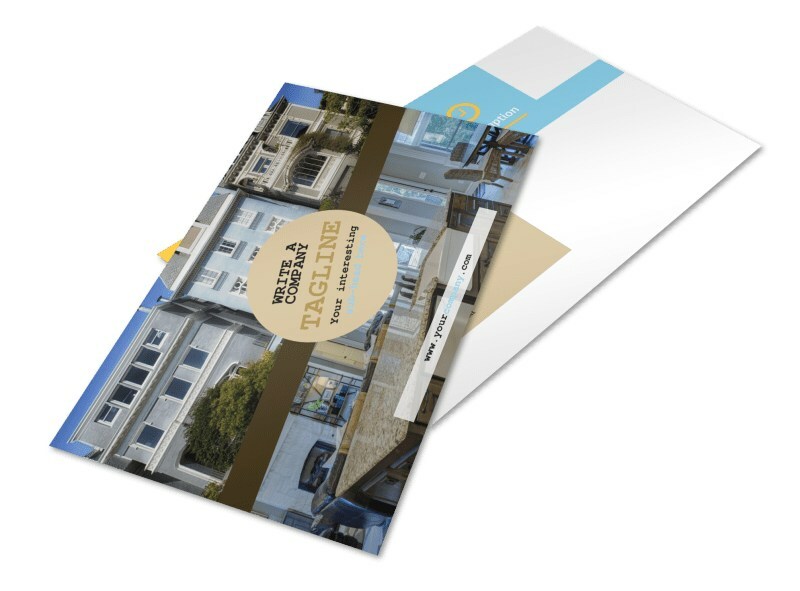 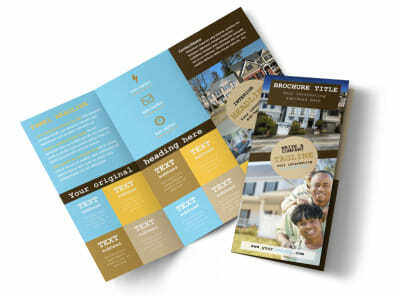 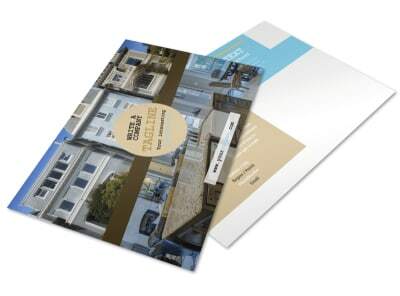 Customize our Local Real Estate Agent Postcard Template and more! 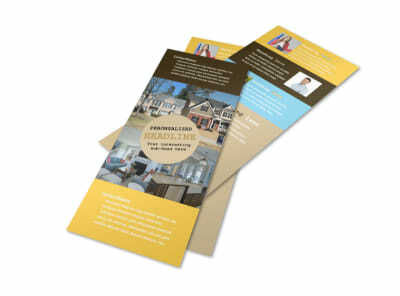 Target buyers looking for homes and sellers looking to sell with local real estate agent postcards detailing your services. 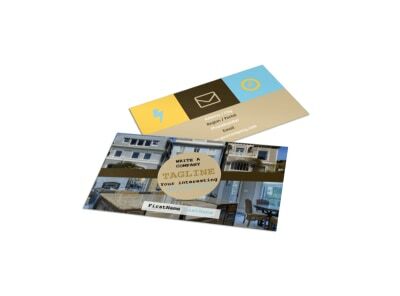 Select the template you like best, choose your favorite layout, and then add elements like photos of hot properties, graphics, and artwork to hone your design to perfection before printing it from anywhere. 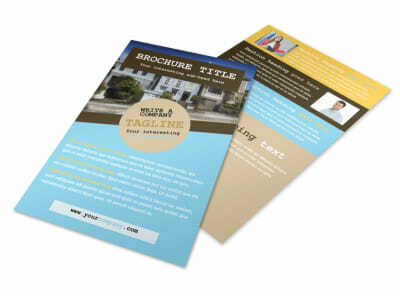 Browse our templates and get friendly with our online editor now.